No trip to Montana is complete without spending some time on the river fishing. The Yellowstone River is a considered one of the greatest trout rivers in the world. Officially classed as a blue ribbon river, the stretch of river through Paradise Valley is one of the most productive trout habitats in the world. 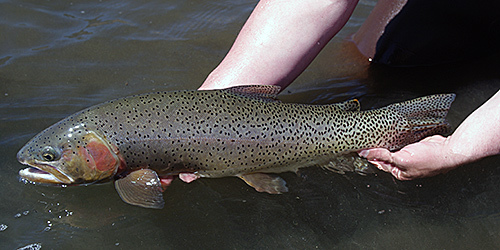 Brown Trout, Rainbow Trout, and the native Yellowstone Cutthroat Trout are just a few of the fish species that can be hooked. Because the river is so wide, most fisherman choose to go by "drift boat", but "walk & wade" options are also available. Guided trips and lessons available, both inside and outside of Yellowstone National Park. Have your own supplies but just need a new lure? Come into our shop and pick one or two up. 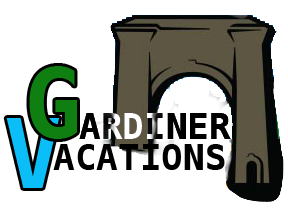 We have a fine selection of fishing lures and historical lures to keep your gardiner vacation memorable. Float down the river with a professional guide, and learn where some of the best spots to fish are. 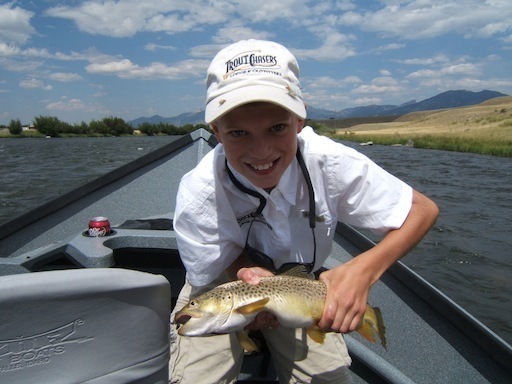 Yellowstone Fish offers many different trips on multiple rivers in the greater Yellowstone area. Only drift boat fishing tours on the Yellowstone River are offered out of Gardiner. These trips are a great way to spend the day outside with friends and family, and partake in one of Montana's most popular activity.